Please join us for The Center’s Open House on Thursday, September 3rd from 4:15-6PM. Meet us, greet us, take a twirl on our brand new dance floor. A brief demo lesson will be offered at 5PM; interactive dance activities and registration will be ongoing. Whether you are a returning, new or prospective student, we’d love to see you there. Whatever your story, let’s dance! 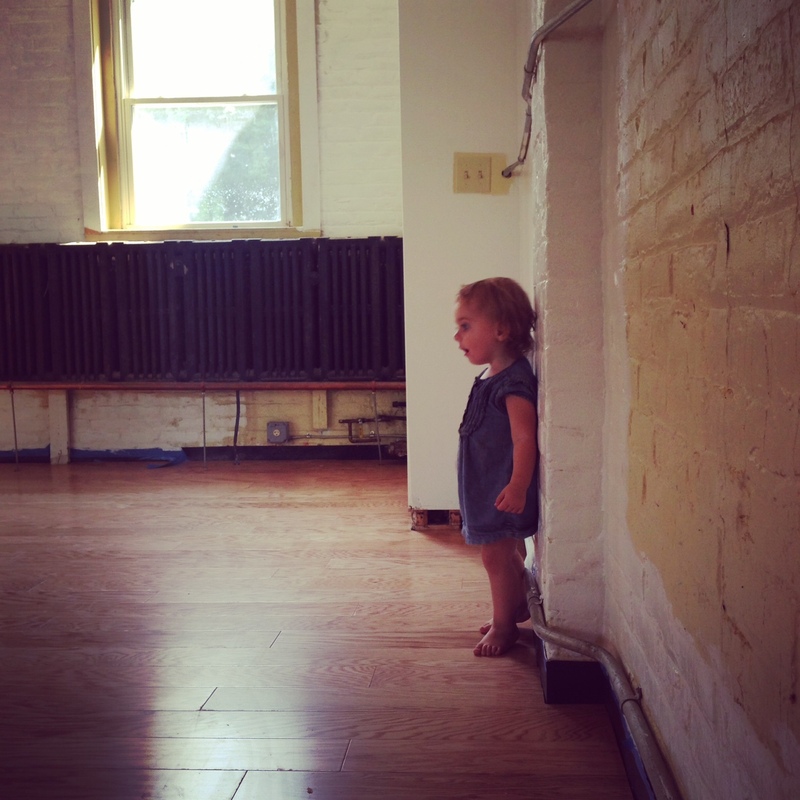 Posted in Center Dance on August 19, 2015 by The Center Dance. ← Online Registration is here!